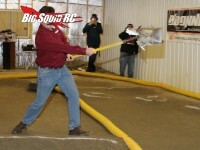 quadcopter shootout « Big Squid RC – RC Car and Truck News, Reviews, Videos, and More! 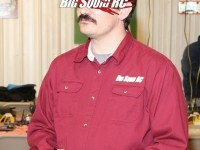 You are browsing the "quadcopter shootout" tag archive. Quadcopter Shootout 2 is Ready and Waiting! 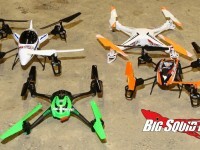 Our First Quadcopter Shootout is Ready!